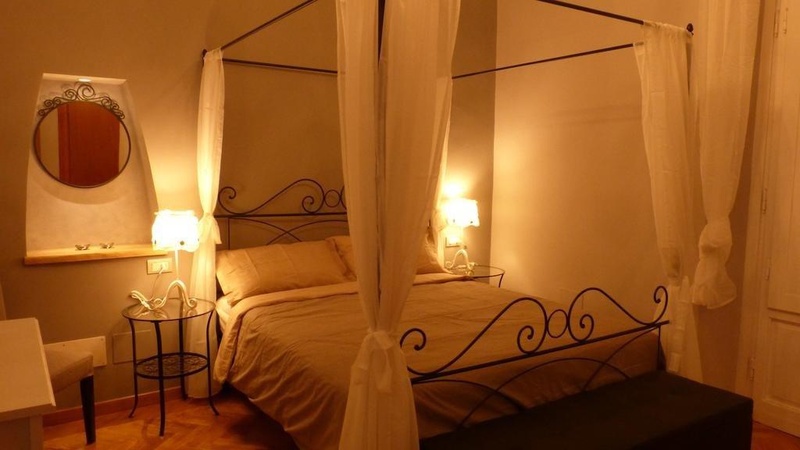 The Aramis Bed&Breakfast is located in the centre of Florence, only walking distance from the Cathedral Square, the Uffizi Gallery and the Santa Maria Novella train station and also the exhibition Center 'Fortezza da Basso' and 'Firenze Fiera'. 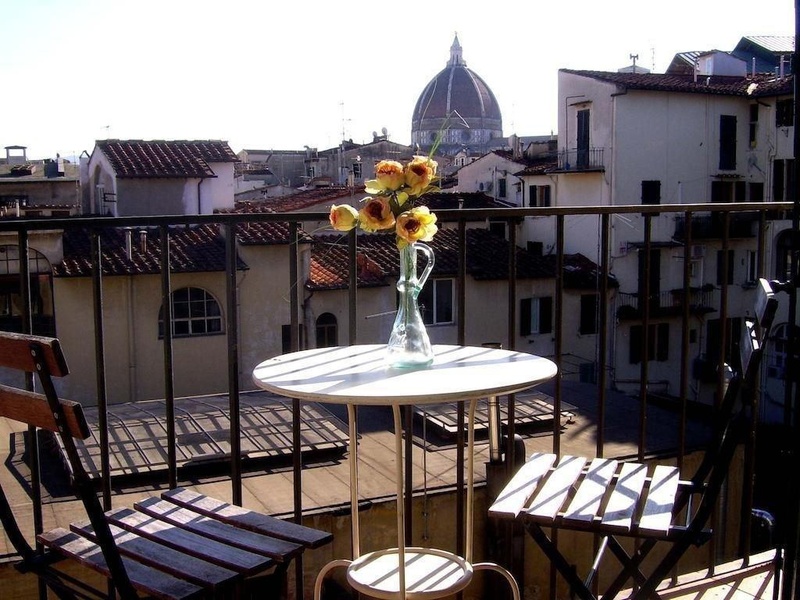 On the first floor of a florentine building with private small elevator. All the rooms have the private bathroom with shower and hairdryer. The living room with library is among the leisure facilities on offer. Knowledgeable staff at this bed & breakfast are available at the front desk from 9 a. m. till 1 p. m. and from 3, 30 p. m. till 6p. m. and can provide concierge services, tour/ticket assistance, express check-in and express check-out. If you need to work while away, then this bed & breakfast has business-related support including computer rentals (on request) and a fax machineFor the Guests FREE WI-FI connection.